Simply Gluten Free magazine article, originally published on April 23, 2018, reviewing Little's Cuisine Italian Herb Seasoning Blend. 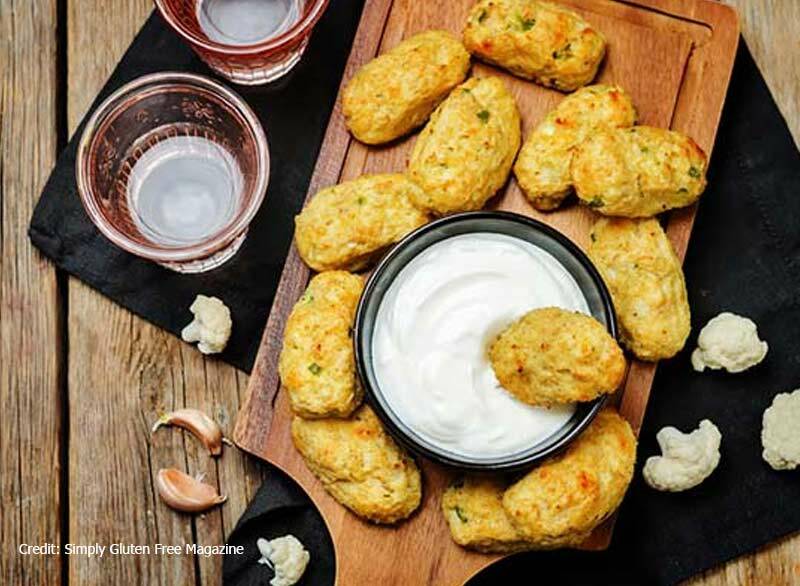 The article features a great recipe for Gluten Free Parmigiano Cauliflower Tots. Yum! "I don’t know about you, but Italian seasoning is a staple in my pantry. Sure, I have all the seasonings separate, too, but Italian seasoning blends just have the perfect ratio already combined and that makes it so helpful and convenient when I’m whipping up recipes. Unfortunately, with all seasoning blends you run the risk of them containing some hidden source of gluten, so it’s important to double check labels!..."